The controversy was enough to cause leading cryptocurrency exchange Binance to delist the digital asset from its platform. Following the wake of the delisting, Bitcoin Cash, the blockchain Bitcoin SV was forked from, has surged as much as 15% as capital from one cryptocurrency flows into the other. 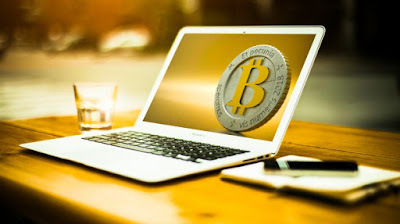 "Bitcoin Cash Price Surges 15% APRIL 15, 2019"
The news sent the price of Bitcoin SV dropping as much as 7% as investors flee the asset for safer havens. Binance being among the top exchanges in the crypto industry could cause a domino effect of exchanges delisting the crypto, leading to increased fears in those that hold Bitcoin SV. While Bitcoin SV has dropped following the news, the price of Bitcoin Cash has spiked as much as 15%, as capital from Bitcoin SV investors cashing outflows back into Bitcoin Cash. Will Stellar Take Over Ripple?